Utah Chiefs of Police Association. Val grew up in Kanesville, Utah, now West Haven. He married the former Judy Nance of Syracuse in 1972 and moved to Washington Terrace in 1978. The Shupes have three children and ten grandchildren. Val has enjoyed a career in law enforcement for 40 years, all in South Ogden City. He progressed through the ranks from patrolman to the position of Public Safety Director and Acting City Manager and enjoys a thorough knowledge of City Government. His responsibilities included the police and fire departments. Val retired from service with South Ogden in June of 2012. Val has a bachelor’s degree in criminal justice and a master’s degree in management. 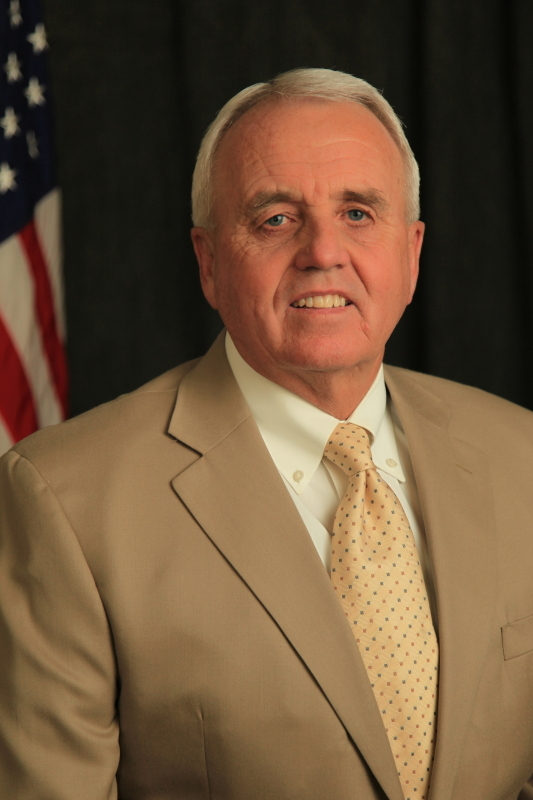 He has served on the Utah Chiefs of Police Association Executive Board for 17 years serving as first vice president, president, past president, S.A.C.O.P. representative, and most currently retired chief’s representative until his recent appointment as executive director. Val and Judy enjoy anything with the children and grandchildren and love to travel. They are avid campers and Val very much enjoys golf with his sons and daughter. Val enjoys his service to chiefs of the state and is eager to serve as executive director in promoting strong leadership commitment in law enforcement and assisting those chiefs on the executive board in carrying out the duties and goals of the association.